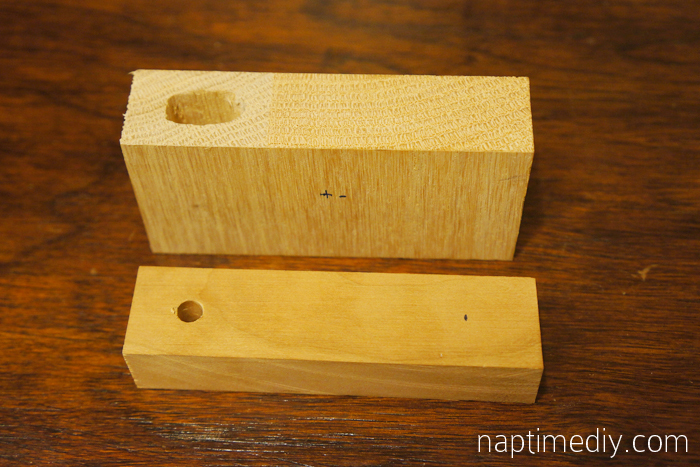 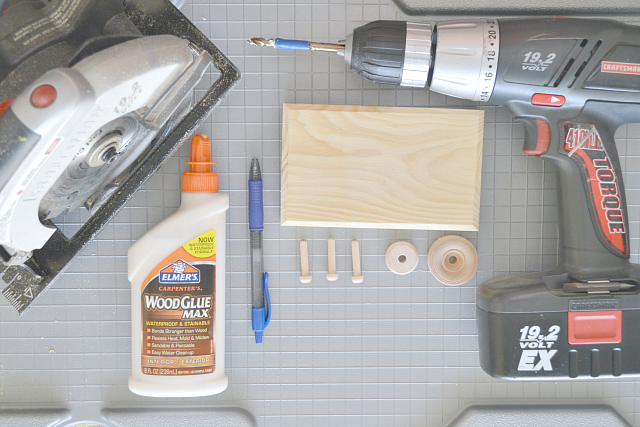 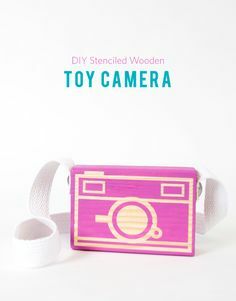 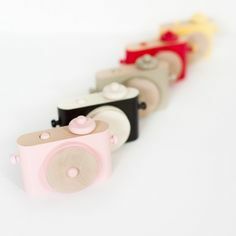 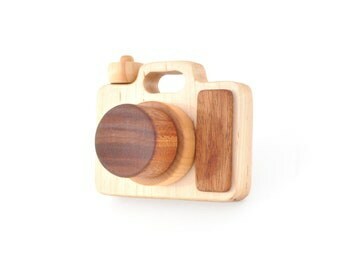 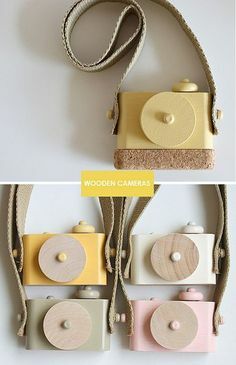 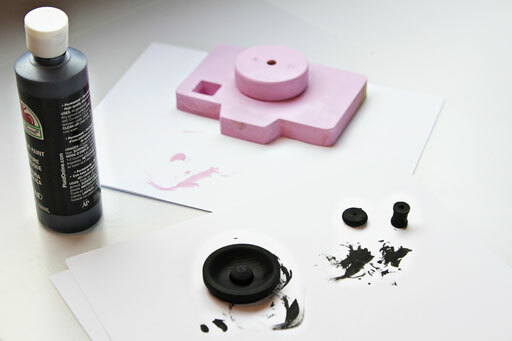 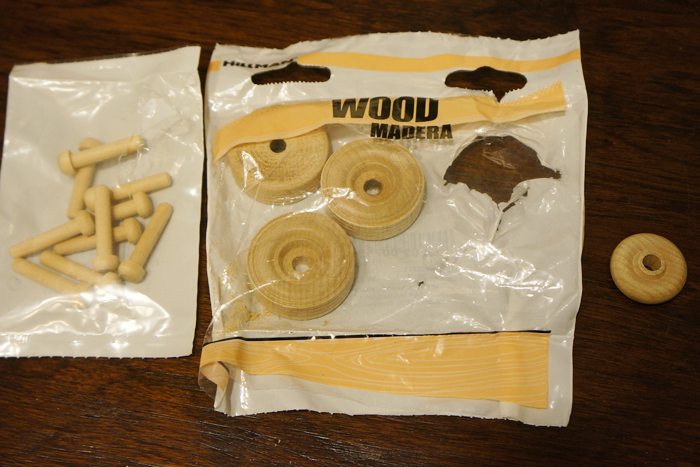 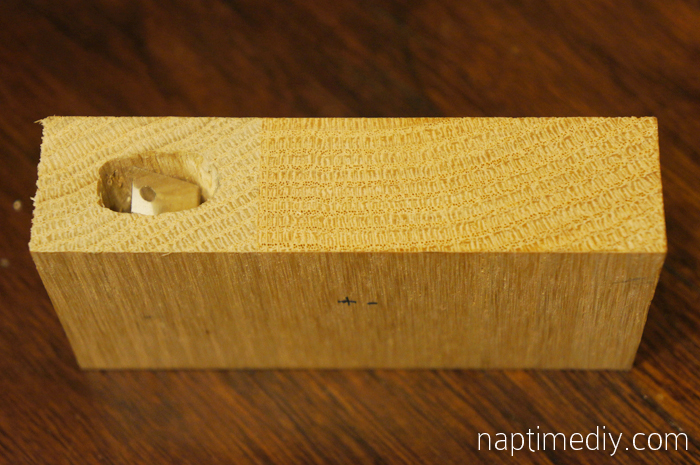 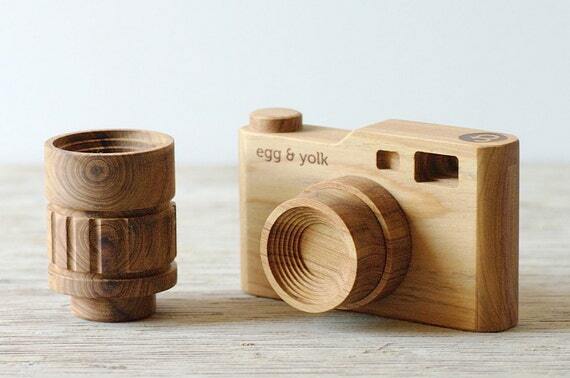 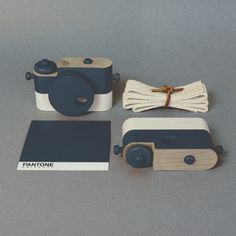 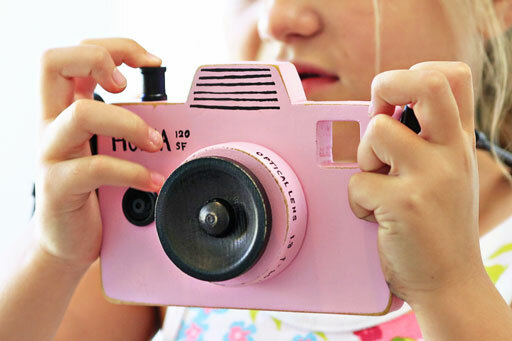 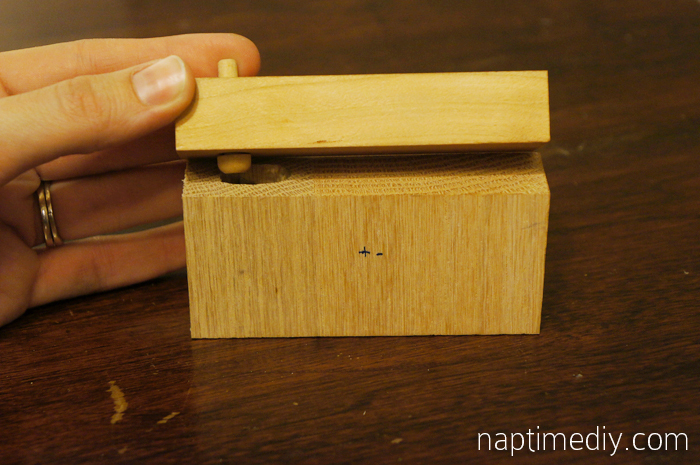 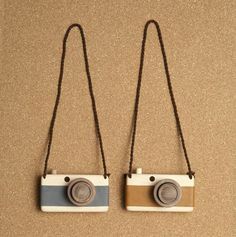 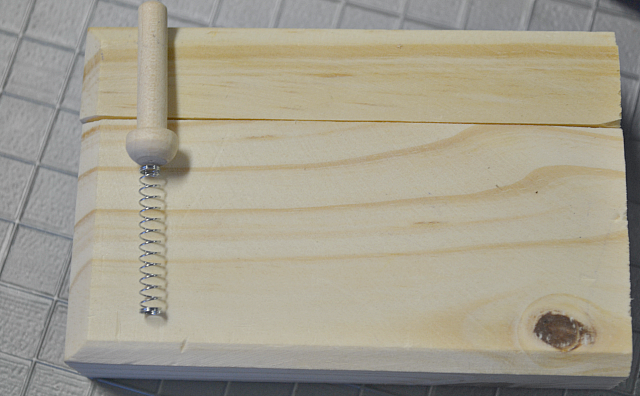 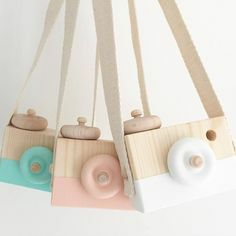 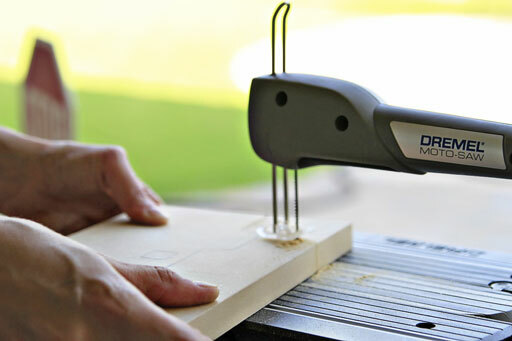 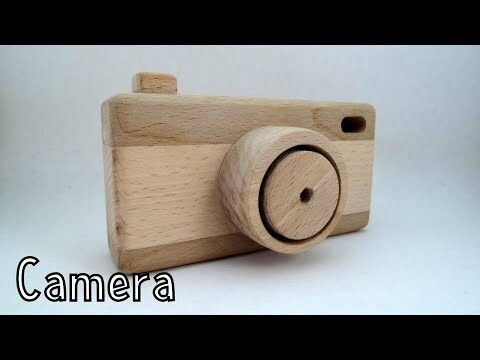 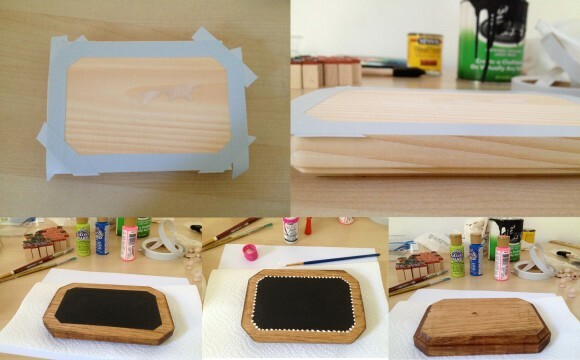 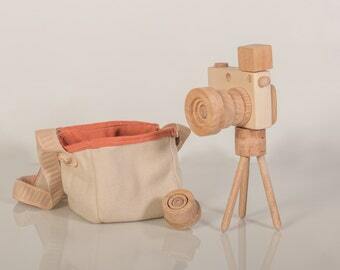 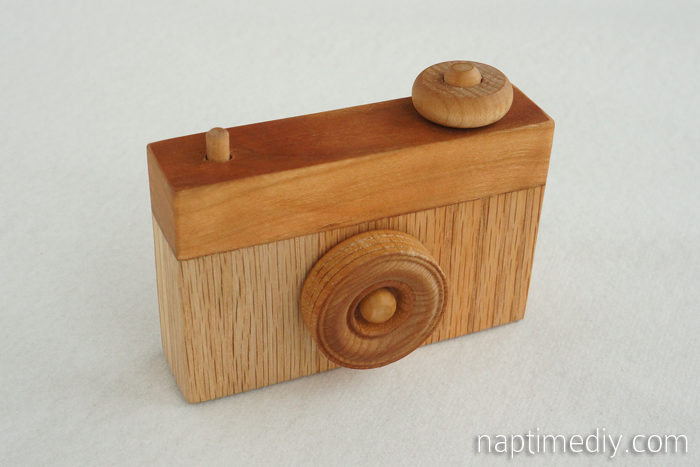 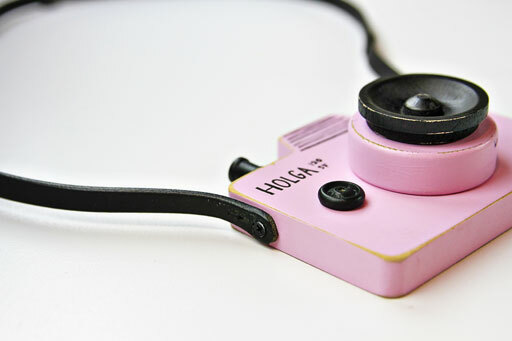 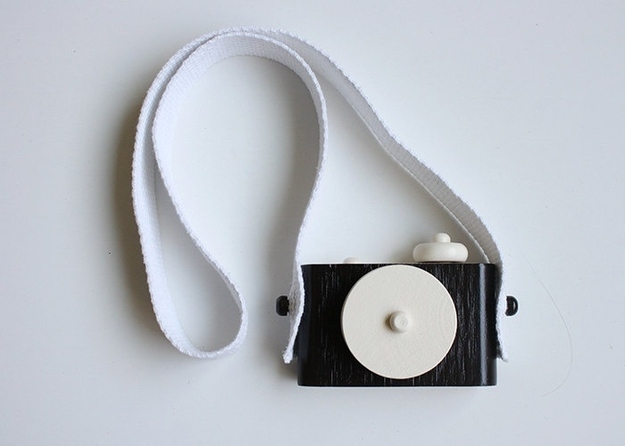 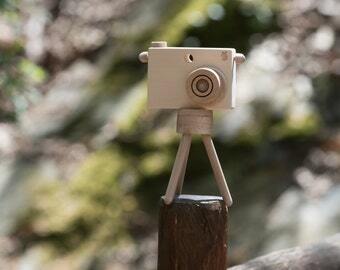 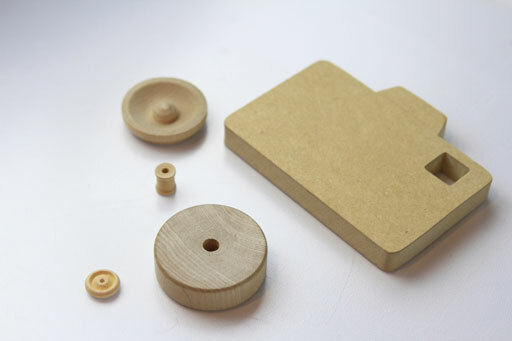 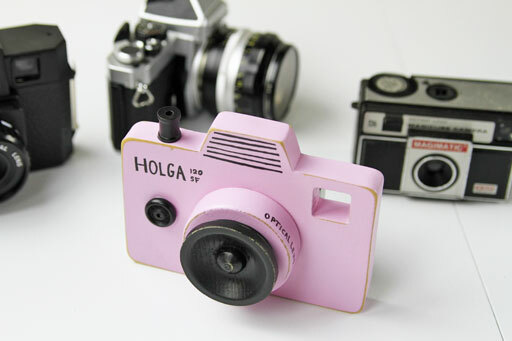 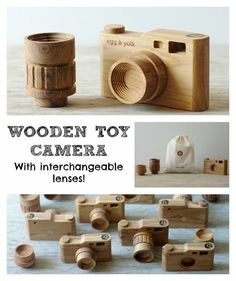 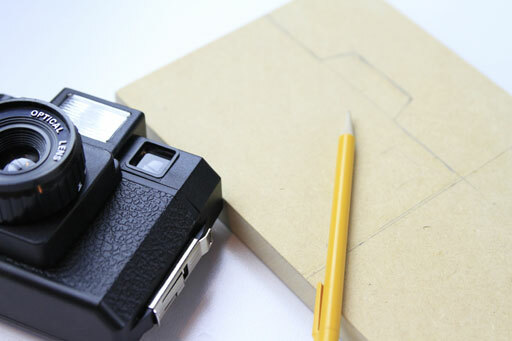 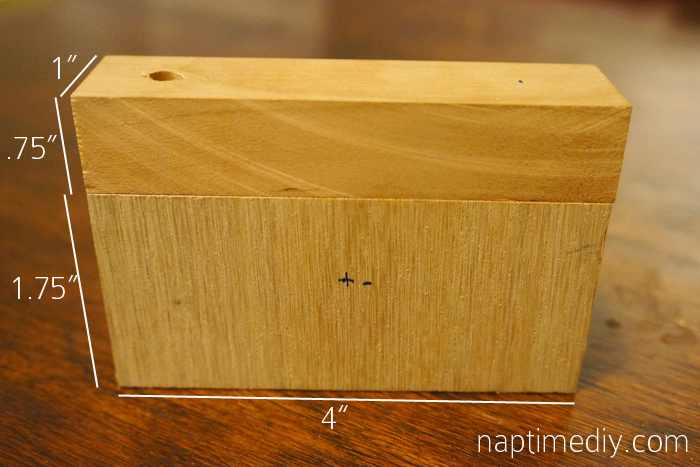 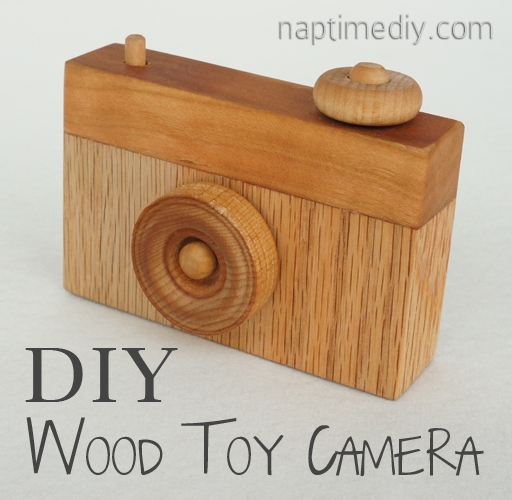 Easy DIY Wooden Toy Camera tutorial. 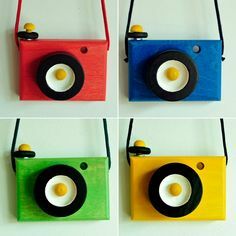 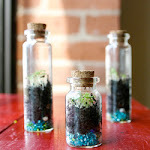 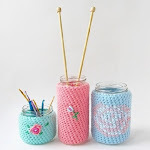 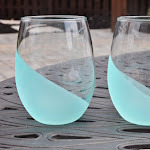 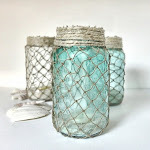 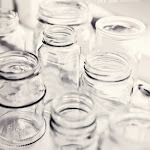 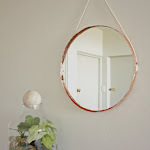 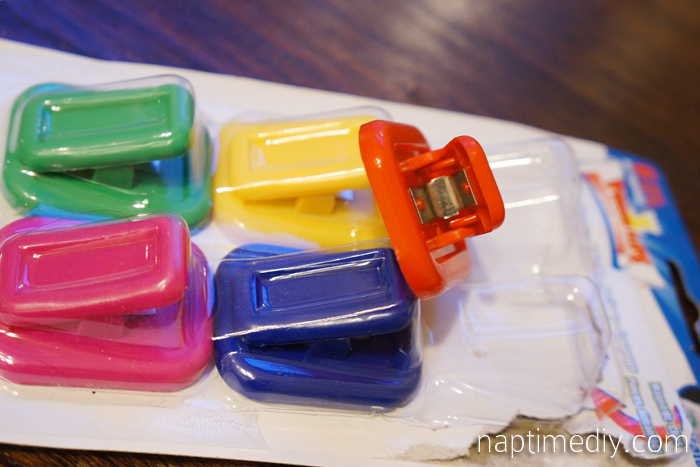 A fun little project for the kiddos. 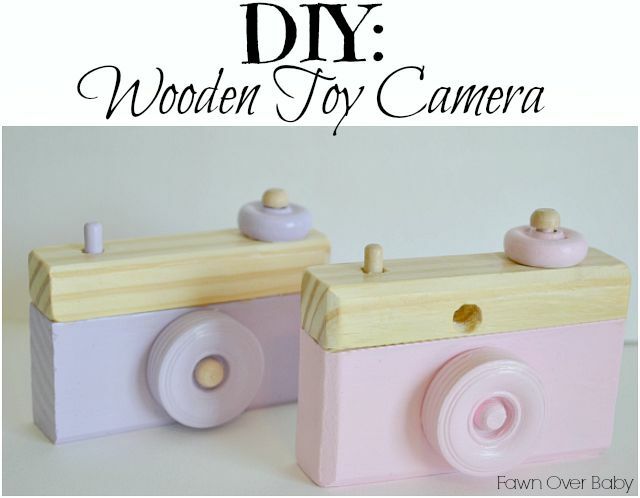 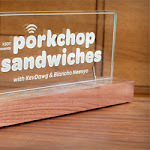 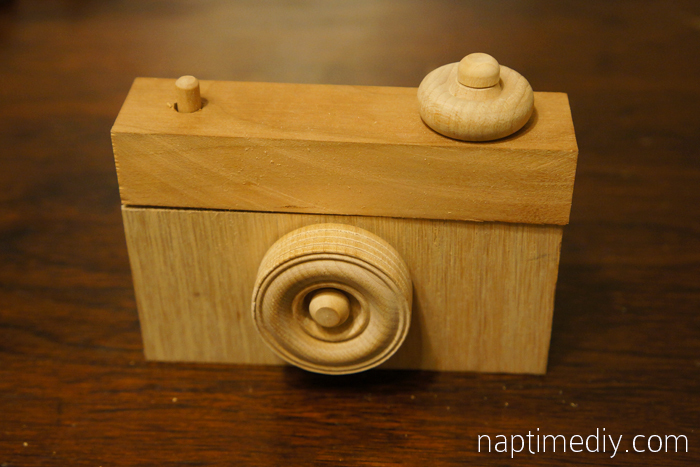 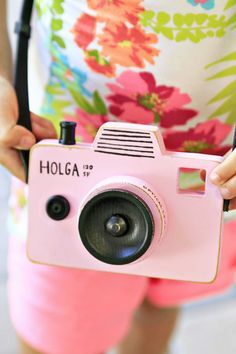 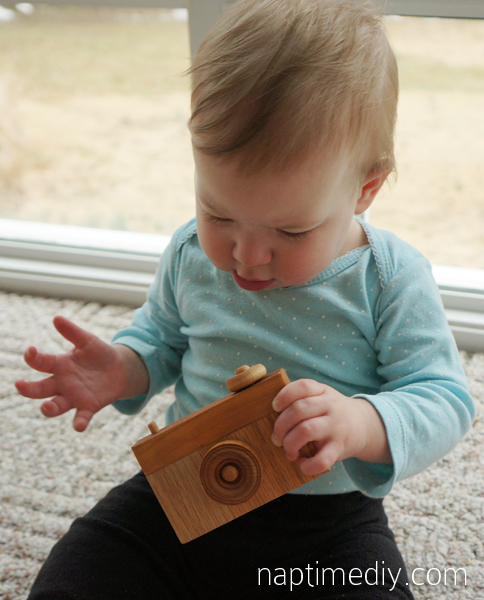 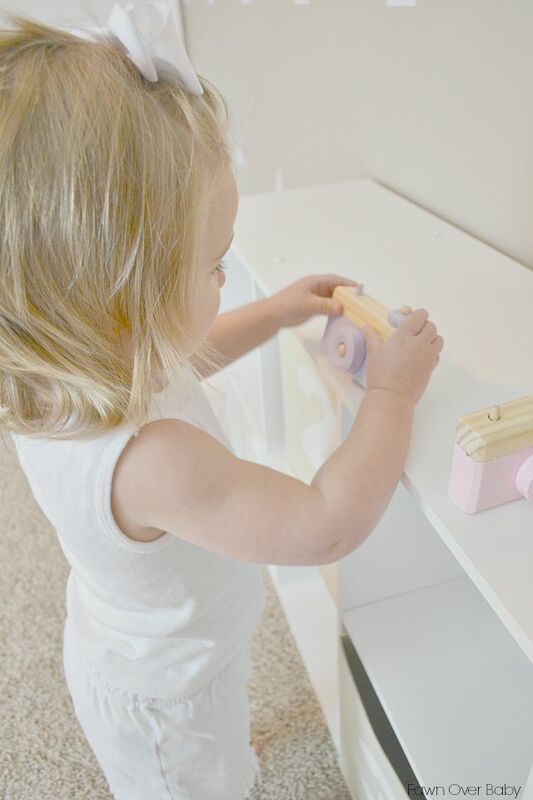 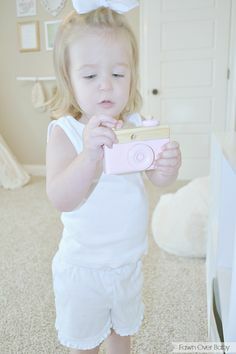 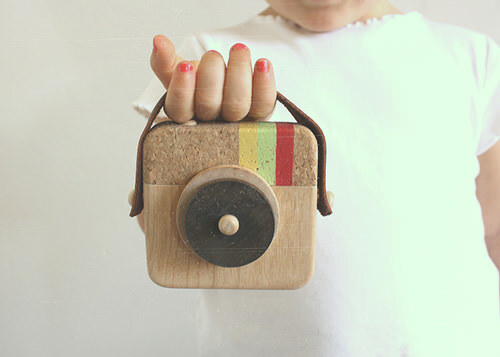 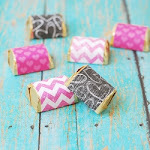 Fawn Over BabyDIY Wooden Toy Camera + Giveaway!